"In the words of the iconic ELO anthem Mr Blue Sky, please tell us why you had to hide away for so long?" 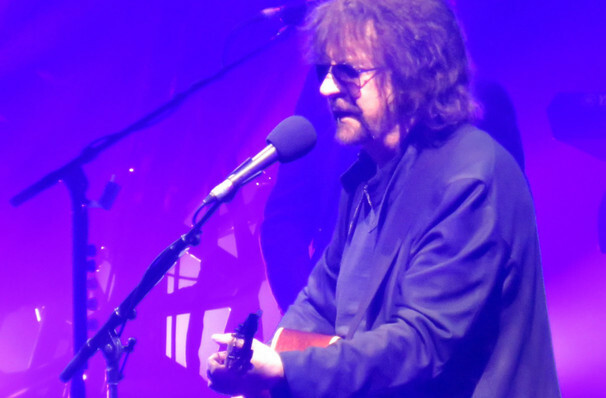 Why See Jeff Lynne's Electric Light Orchestra? Sun is shinin' in the sky, There ain't a cloud in sight! From the early strains of 'Mr. Blue Sky', it's impossible not to become totally immersed in Jeff Lynne's cheerful sphere of Beatlesque lyrics and joyful instrumentations that are capable of tackling dark themes with wit, honesty and total euphoria! Formed in 1970 in Birmingham, England, The Electric Light Orchestra have been Jeff Lynne's life's work as he has remained at the heart, guiding the band through many line up adjustments, splits and changes. After a glorious return to form in 2014, Jeff and Co. have already been hard at work, touring the beloved classics (including 'Evil Woman' and 'Strange Magic') and coming up with innovative new material. Don't miss them live in concert and on tour in the US for the first time in over 35 years! Sound good to you? Share this page on social media and let your friends know about Jeff Lynne's Electric Light Orchestra at BB&T Center. Please note: The term BB&T Center and/or Jeff Lynne's Electric Light Orchestra as well as all associated graphics, logos, and/or other trademarks, tradenames or copyrights are the property of the BB&T Center and/or Jeff Lynne's Electric Light Orchestra and are used herein for factual descriptive purposes only. 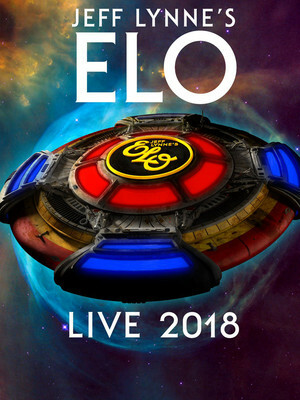 We are in no way associated with or authorized by the BB&T Center and/or Jeff Lynne's Electric Light Orchestra and neither that entity nor any of its affiliates have licensed or endorsed us to sell tickets, goods and or services in conjunction with their events.